Just because summer is over doesn’t mean you can’t go to the beach! In fact, some beaches are actually better in the fall! Many beach towns host festivals and other special events to entice families in the fall. Think less crowds and lower hotel rates, too. Here are 10 beach vacations that are better in the fall. 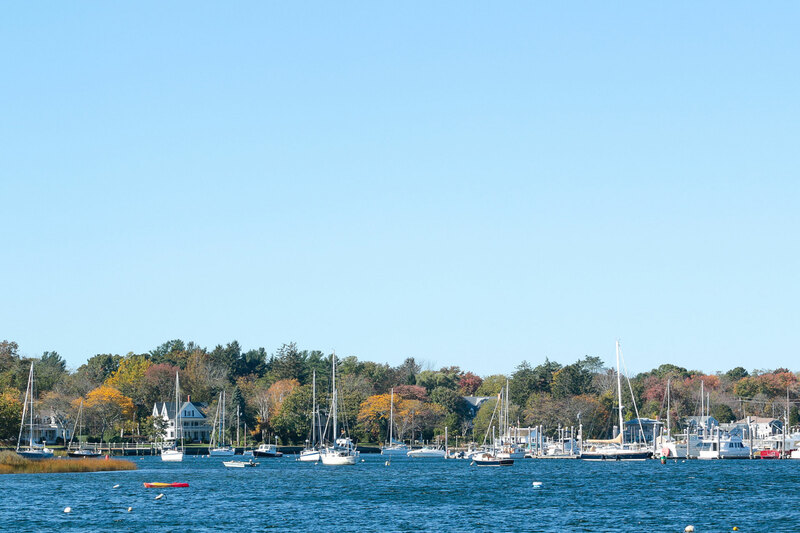 There’s nothing like fall in Newport, Rhode Island. It’s a lovely time to stroll the famous Cliff Walk, the ocean on one side and Gilded Age-mansions (including The Breakers) on the other. Time your visit with the free-admission Bowen’s Wharf Seafood Fest (Oct. 13 to 14, 2018), where you can feast on lobster rolls, oysters and clam chowda’ — perfect for a chilly fall day. 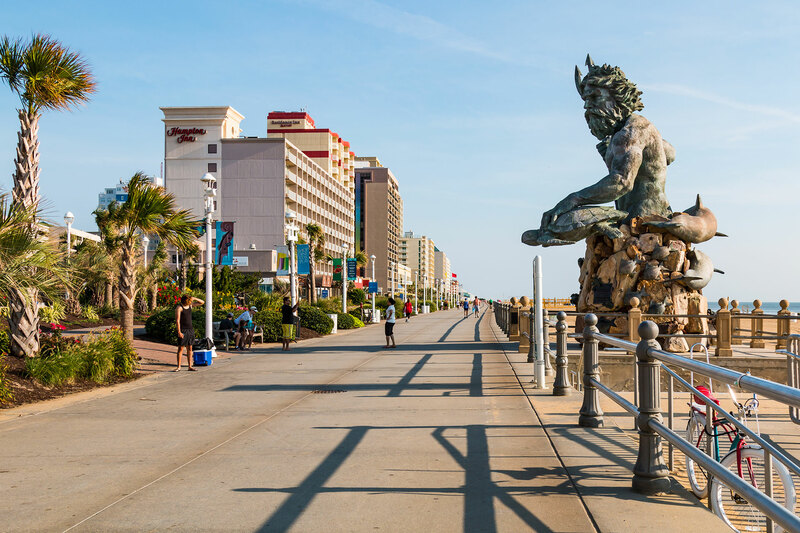 Summer runs late in Myrtle Beach — particularly North Myrtle Beach, where the Endless Summer Festival is hosted in late-October. The annual event features free entertainment from a stage on Main Street, along with carnival rides, a children’s play area, arts and crafts, a car show, and plenty of festival food. Best of all, the entire event is free! Of course, the fun in Myrtle Beach stretches beyond the fall festival, with an amusement park, mini-golf, food and the famous SkyWheel on its boardwalk. 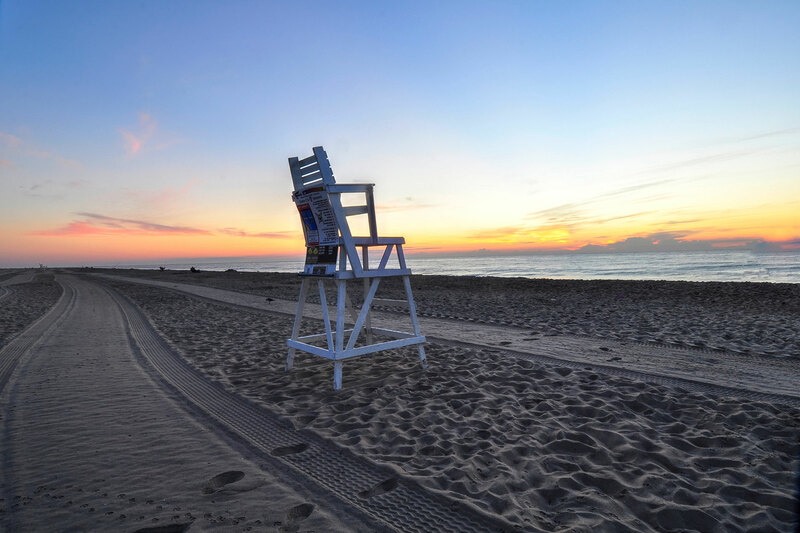 Virginia Beach celebrates the end of summer with a month-long, annual celebration! The Neptune Festival kicks off at the end of August and includes a craft beer fest, wine festival, sandsculpting contest, arts and crafts show and more. Other highlights of the festival include fireworks, parades, and teen programming. 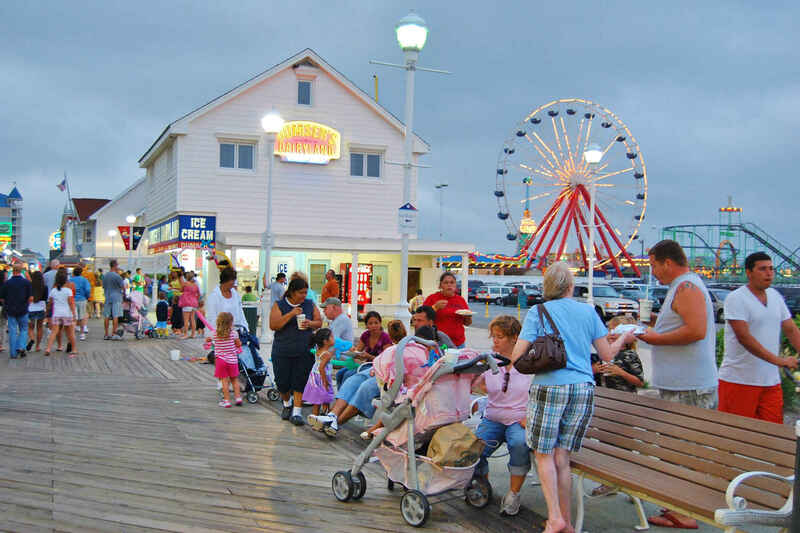 Visit the boardwalk in Ocean City, Maryland, to enjoy SunFest, one of the biggest free craft shows in the country. Parents will love the artisan and craft vendors, while children will like the inflatable play structures and hayrides. Live entertainment is provided all day, and at night, the festival includes major acts. The event takes place Sept. 20 to 23, 2018. While you’re in town, check out Jolly Roger Amusement Park, Marty’s Playland, and Trimper’s Rides and Amusement Park. 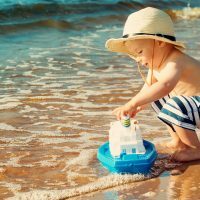 South Padre Island is one of the best beaches in the fall; in fact, fall is actually the best time to visit this destination on the Gulf of Mexico. 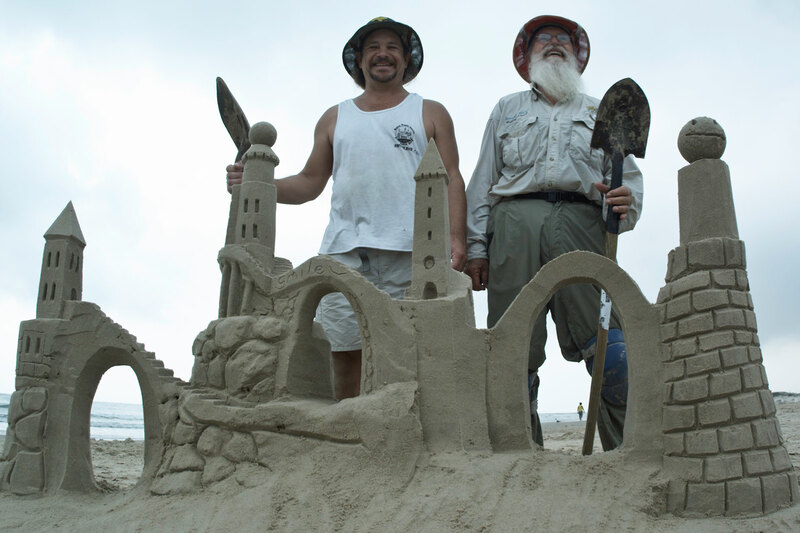 In early October, South Padre Island hosts Sand Castle Days, a fun event in which families are invited to watch master sand builders create fantastical creations. 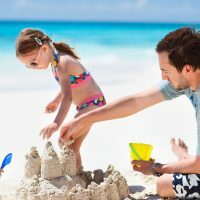 Visitors can then participate in amateur sandcastle building competitions. Live music, arts and crafts tents, and children’s play areas add to the fun. Beyond the beach, other things to do during a fall beach vacation in South Padre Island include a visit to Sea Turtle Inc., a turtle rehabilitation center, and South Padre Island Adventure Park, with horseback riding, ziplining and more. Visit the Gulf Shores Oct. 11 to 14, 2018, for the National Shrimp Festival, when more than 300 vendors are on hand to sell arts and crafts, as well as — what else — shrimp! Two stages provide continuous live entertainment, and the Children’s Activity Village keeps little ones happy. There is also a sand sculpture contest on Saturday — may the best shrimp win! 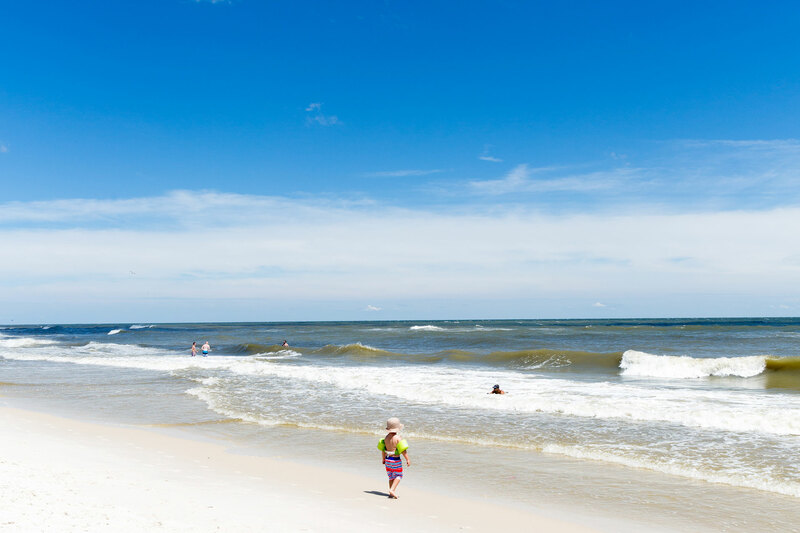 The autumn weather in the Gulf Shores is also pleasant for lazy afternoons on the beaches, as well as water adventures. Take the kids on a boat ride with Orange Beach Pirate Ship Adventures or visit the Bon Secor National Wildlife Refuge. 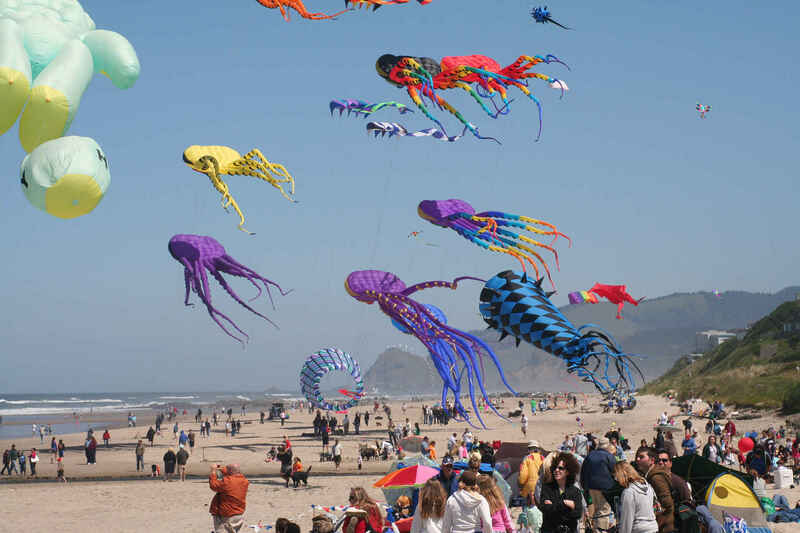 Lincoln City is otherwise known as the Kite Flying Capital of the World, celebrating the Lincoln City Fall Kite Festival every October (in addition to a summer kite festival). The event takes place Oct. 6 to 7, 2018, and includes kite-making workshops, show kites, a kids’ parade and more. Aside from the festival, other things to do in Lincoln City, Oregon, during the fall include hiking the local state parks, outlet shopping or simply whiling away a weekend at the beach (even if it’s a little chilly). 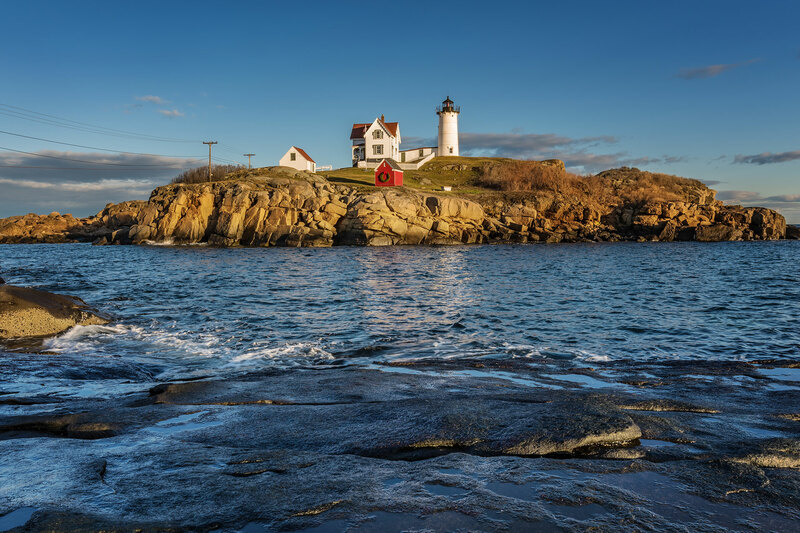 York, Maine, is quintessential New England, with a small collection of shops and eateries and two fantastic beaches: Short Sands and Long Sands. In the fall, families can attend HarvestFest, which includes a Kidsfest with games, entertainment, crafts, hayrides and a special pumpkin stroll. The event, which takes place Oct. 13, 2018, on Short Sands Beach, provides plenty of adult festivities, as well. Live bands, food and beverage vendors, crafters and a marketplace fill the weekend with fun. While in town, be sure to visit York’s Wild Kingdom Zoo and Fun Park and go for an easy, scenic hike on the Wiggly Bridge at Steedman Woods. 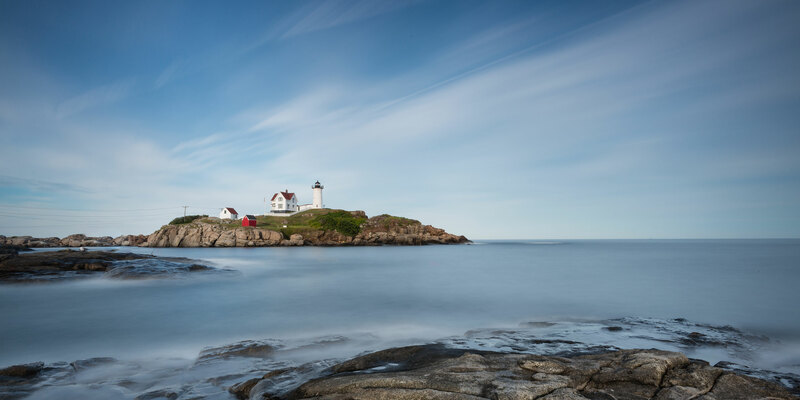 Stop by Cape Neddick Nubble Lighthouse for pictures and a picnic, too! The Sea Witch Halloween & Fiddler’s Festival takes place in Delaware’s Rehoboth Beach annually, with this year’s event scheduled for Oct. 26 to 28. Families enjoy music, a horse parade, magic shows, pumpkin carving, a costume parade, and free outdoor movies in the park at dark. Other fall activities in Rehoboth: biking the trails in Cape Henlopen State Park, exploring the downtown shops and restaurants, and yes, even going to the beach (which is far less crowded this time of year)! Also check out downtown Lewes, a short drive away. The temps drop and the crowds lessen on Jekyll Island come fall, making it a great time to enjoy the Georgia island’s beaches. You’ll find lower hotel rates at this time, too. 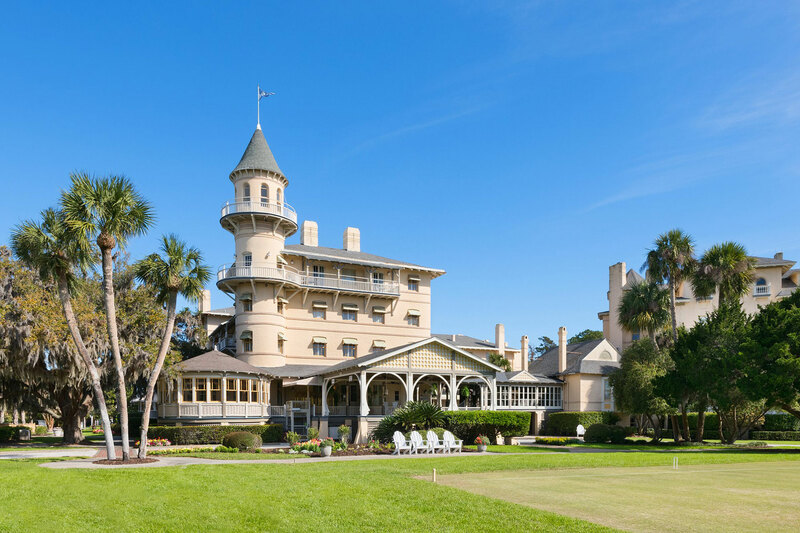 Make it a long weekend and visit Savannah, which is especially fun at Halloween. 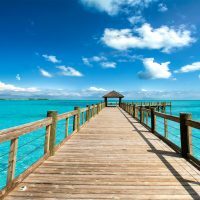 Atlantis vs. Baha Mar: Which Bahamas Resort Is Best for Your Family?